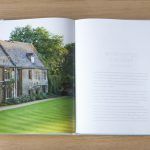 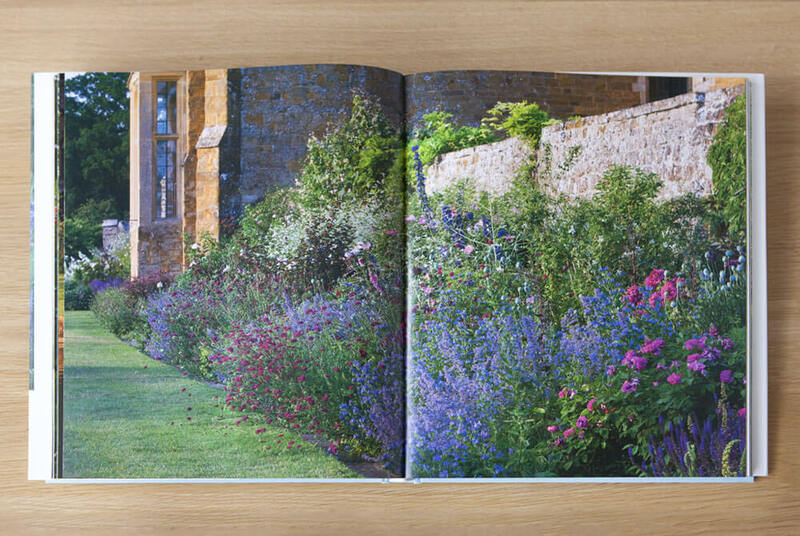 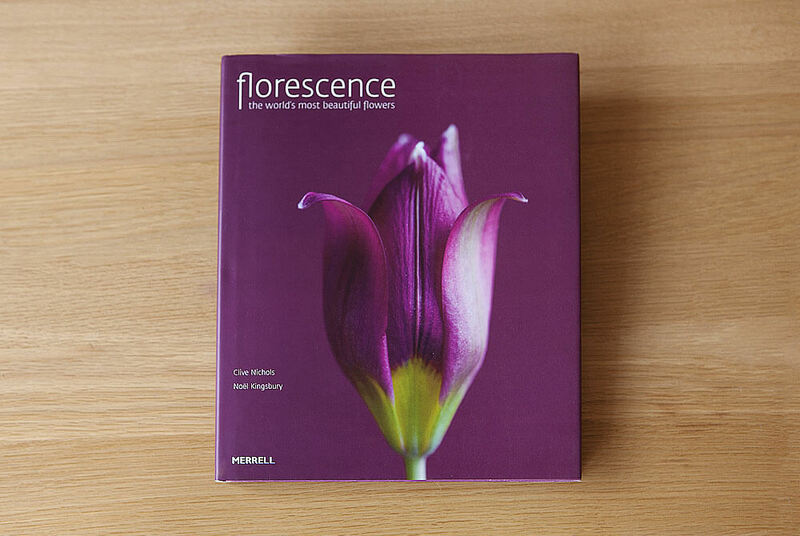 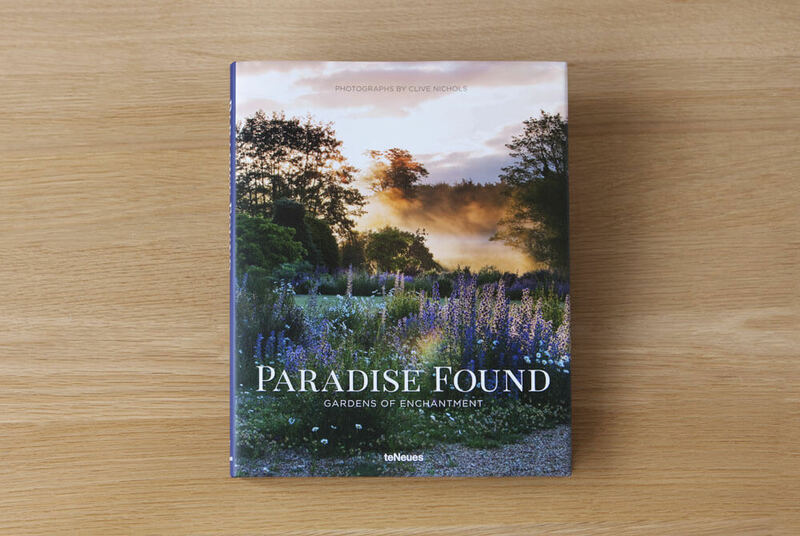 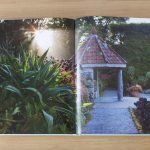 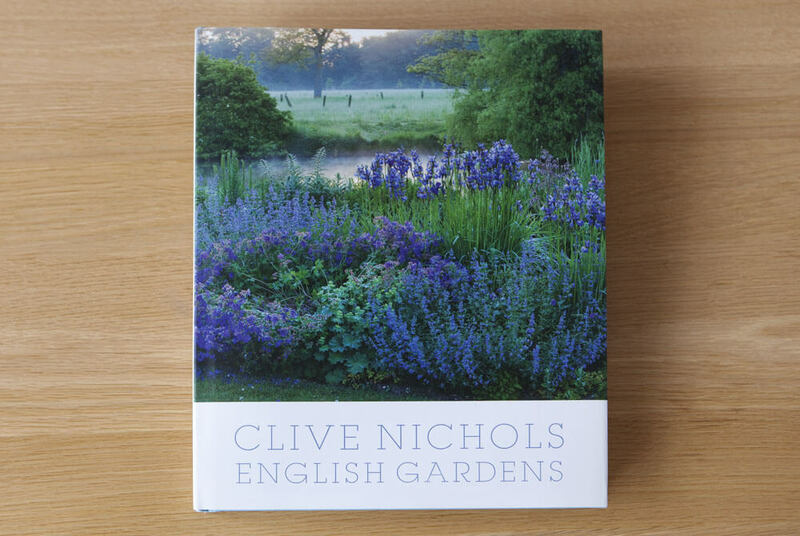 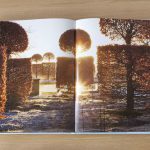 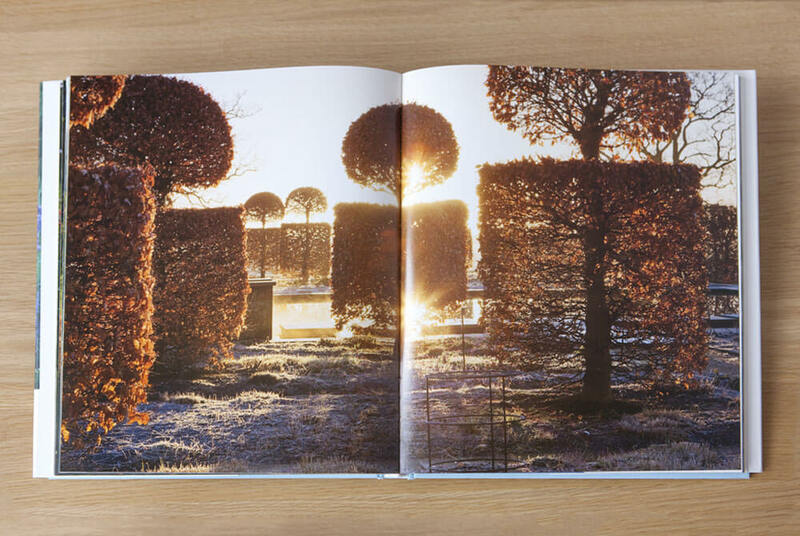 The Land Gardeners' latest book on English Gardens features photographs from the acclaimed garden photographer Clive Nichols. 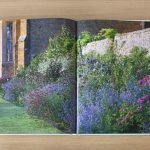 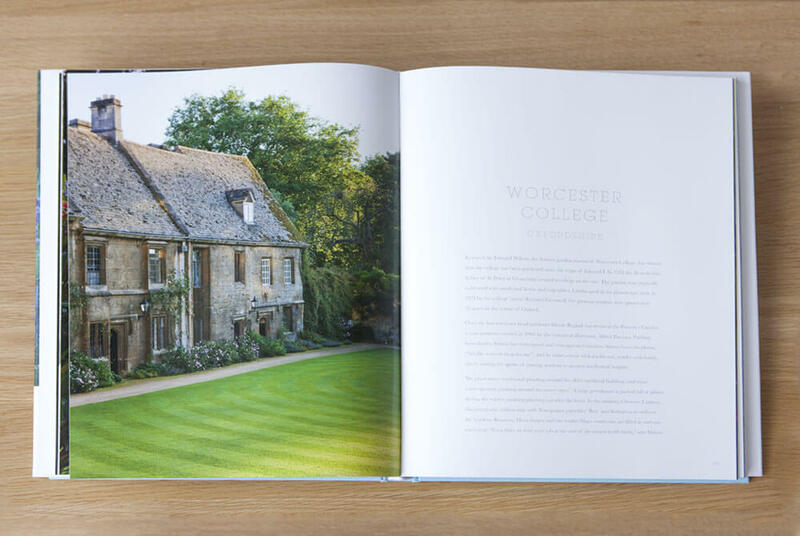 This beautifully illustrated book depicts some of the most interesting public and private Gardens in England. 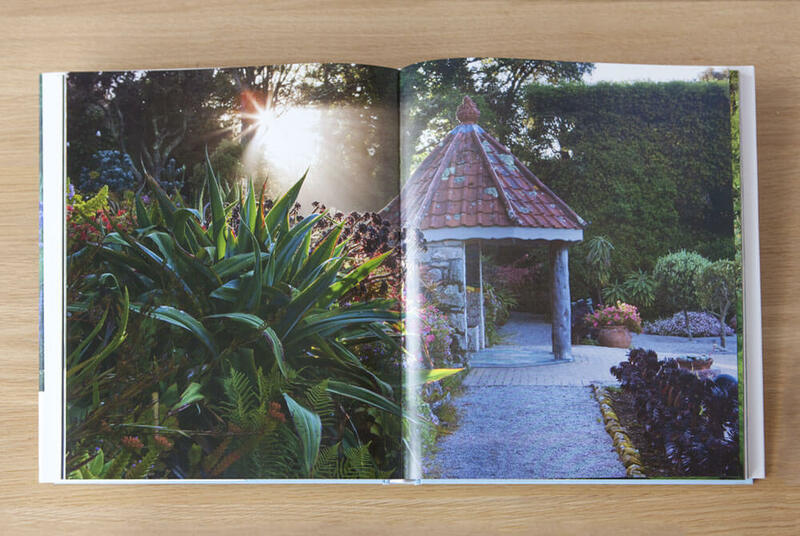 £35 of profits from the book are being donated to the Katherine House Hospice Trust.